Lucini is on the move! We’re Growing, Building, and Hiring! 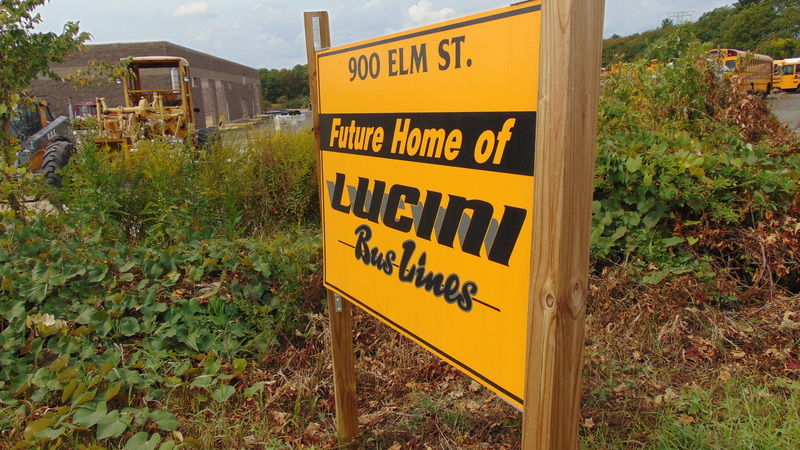 Lucini Transportation, New England’s premier provider of school bus, student van, motorcoach, and specialty transportation services is full speed ahead on construction of their new headquarters and state-of-the-art maintenance facility on Elm Street in Bridgewater, Massachusetts with an expected completion in early 2018. With the recent acquisition of Raposo Bus Company in Westport, Massachusetts, Lucini is growing their fleet of motorcoaches to better serve their college clients, professional sports teams, travel agencies, and charter services. Sign up for our free newsletter to get the latest scoop & deals right in your inbox.